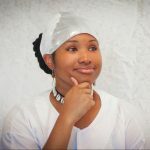 LaVondia B. Smith is gifted with talented professionals and volunteers who are well equipped to bring projects to fruition. As the Artistic Director and Founder, she possesses a background in professional dance and choreography, along with experience as a long-term administrator. She began her extensive theatrical and dance training at a young age. She was taught West African and modern dance with renowned instructors; Al Perryman, Charles Moore, Alvin Ailey American Dance Company, African & Caribbean Dance studies directorship of King Sundiata Keite of the Omowale Afrikan Dancers and Cultural Society based in Detroit, MI and Atlanta, GA with Fa’Neye Fa’, Uhuru Dancers, Inc., and Giwayen Mata. She also received the Fellow Ship grant from the State Council on the Arts to attend the Kankouran West African Dance conference in Washington, D.C Yousouff Koumbassa. She was granted the Individual Grant through the Cultural Arts Alliance of the Medici Society Mr. & Mrs. Richard Ireland Pigford. In September 2007 she was granted the Individual Grant through the Cultural Arts Alliance of the Medici Society Mr. & Mrs. Richard Ireland Pigford. 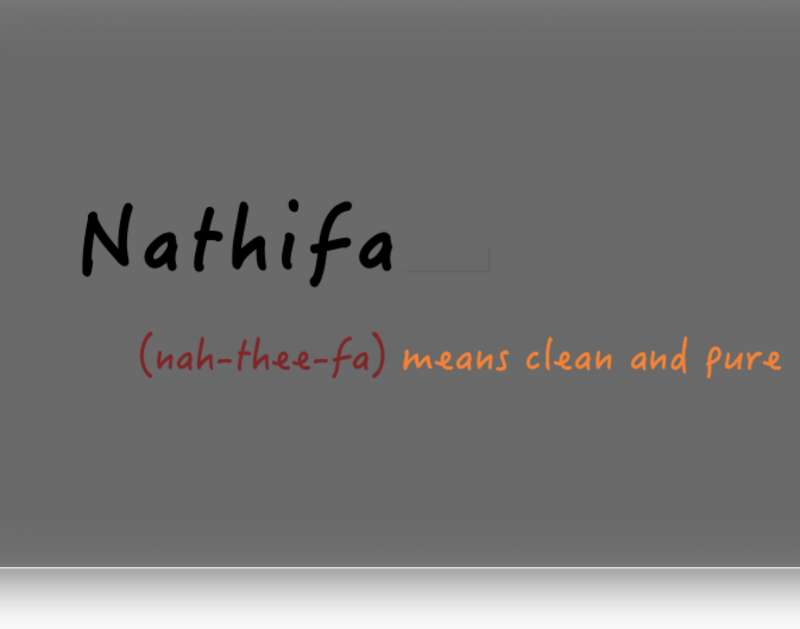 She has served in dual roles as executive and artistic directors at Nathifa Dance Company and Outreach for over 23 years. Nkosi Lateef Johnson- born August 18, 1994. Nkosi first birthday celebration he received his first djembe drum. At this point he began to learn the drum as the heart beat of his body. 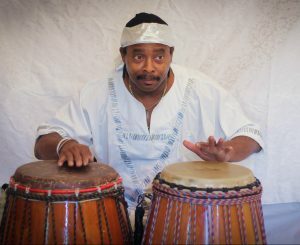 His first Television performance was at the age of fithteen months on “Dean and Company” his African training started under the instructor ship of his father one of Birmingham professional drummers “Edmond Barry Johnson” by the age of six he began to expand his training under other professional drummers such as: Roz Loci Keite master drummer of King Sundiata Keite of the Omowale Afrikan Dancers and Cultural Society, Solomon Sholanke of Osumare African Drum and Dance Ensemble. He also studied Orff and drum sets with Dr. Joe Jenkins at the Kids Music Center. 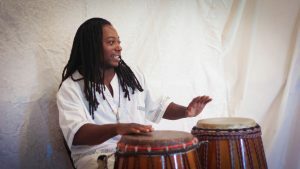 He is presently drumming under Nathifa Dance Company and tours the rural performances through the Alabama Dance Council on The Arts. His hobbies includes: drumming, drawing, learning about many animals and sharing his love with his family. Erica Allen- Percussionist in drumming; Jazz Hall of Frame Jim Lowe Sr, drummer for Holy Trinity Church and many local jazz groups and has recently been recruited for Nathifa Dance Company as base drummer. 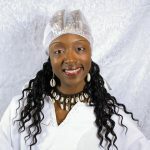 Ashlee Binford- Performing artist in creative dance, praise dance ministry and a member of Nathifa Dance Company and performing vocal artists. 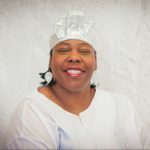 Alfrenna Whitter- Has a strong passion for the art of dance and conducts strong leadership with the Guiding Light Dance Ministry team. 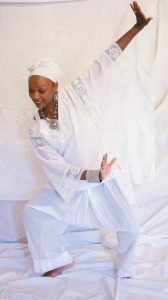 She is presently studying African dance under LaVondia Bryant Square Artist Director of Nathifa Dance Company and performs and teaches with the touring company. Alfreena also tours the Rural Tour Program through the Alabama Dance Council on The Arts.